All posts tagged: "These mercedes Vans are very expensive to buy . I would not spend $100 K on a 14 passenger van. I would get an Executive minibus instead"
Home Posts Tagged "These mercedes Vans are very expensive to buy . I would not spend $100 K on a 14 passenger van. 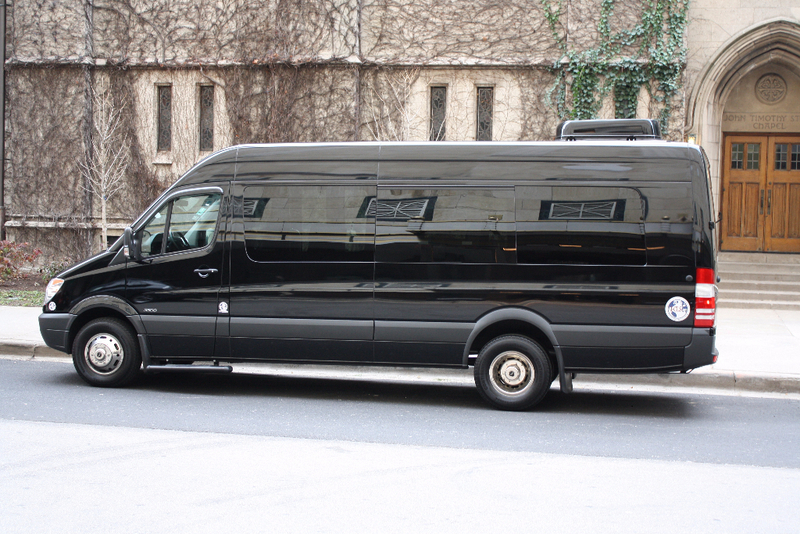 I would get an Executive minibus instead"
Reston Coach recently bought few late model luxury 14 passenger Executive Sprinter Vans for local shuttle van transportation services in Washington DC, Maryland & Virginia . They’re equipped with luxury seating, wood floor , flat screen TV, DVD and more.